Moving out of the family home and deciding to live on your own can be a huge step in anyone's life. From packing up your belongings and going apartment hunting, becoming a tenant can be quite stressful sometimes. Nevertheless, landlords do not have an easy job either. As a matter of fact, rental laws and extensive tenant rights vary from city to city. Are you wondering what the common misconceptions are when someone mentions renting a property? Here are the three most common ones and the real truth behind them. The number one most common myth when dealing with renting a property concerns students and whether they are secure tenants or not. As a matter of fact, a lot of landlords do not like it when a potential tenant who is a student shows up. This is due to the fact that students are considered to be unreliable and a hassle to deal with. The truth is that most students look for an apartment in the city that is close to their university. Most of the times, a lot of students need a place to stay only for a short amount of time. Nevertheless, this is not always the case. Frequently, if the student has a lengthy degree, he or she will look for an apartment for long-term. 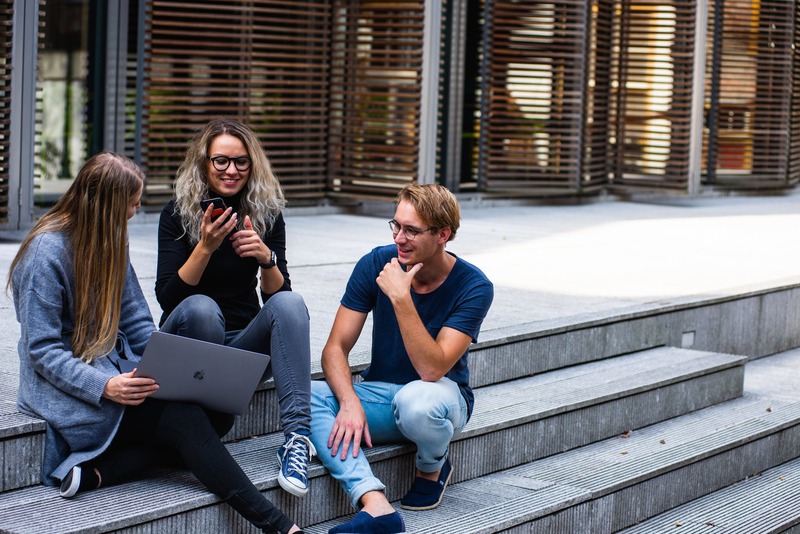 An important thing to consider when dealing with a student tenant is the fact that the parents probably have a huge influence on the whole process of searching for a suitable property. Because of this, landlords should focus on meeting the expectations of the parents and make sure that they invest in a property that is well kept. Even though student tenants usually get a bad rep for being irresponsible, it is important to remember that a lot of older professional workers can behave in an even worse manner. For maximum safety, the landlord should make a thorough inventory at the very start of the tenancy. This way, the property is fully protected against theft and damage. At the very beginning of any tenancy, it is important to make sure that there is an agreement with all the rights and responsibilities a future tenant needs to stick to. Frequently, new renters get so excited about finally finding a suitable apartment and getting to move in without carefully considering all the details that can be found in the lease agreement. Because of this, the very first step after finding the perfect apartment is sitting down with the landlord and going through all the clauses of the rental agreement. Only after signing it can the tenant be sure that there will be no conflicts in the future. For expert advice, it is recommended that one consults Priority Real Estate. This company can help landlords find suitable tenants as well as provide other services for various real estate needs. Some tenants who are unaware of their rights live in the fear that the landlord will pop up and decide to evict them for no reason at all. Also, a tenant simply cannot come back to the apartment whilst finding the locks changed and their stuff was thrown out on the street. Without sufficient evidence, the landlord does not have the power to evict the tenant in such a manner. Nevertheless, the landlord can act if the tenant causes serious problems which are stated in the signed lease. Due to this fact, it is important that the tenant respects all the points stated in the agreement. 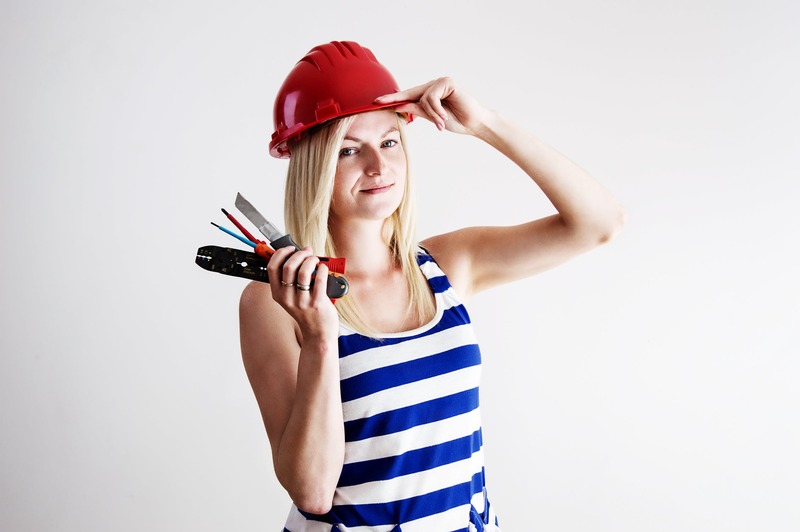 Most inexperienced tenants think that every single repair should be the landlord's responsibility. Even though it is true that the main person who should deal with issues such as plumbing, pest control, and noise complaints is the landlord, a lot of the times the tenant needs to fix problems alone. Tenants should take care of routine things such as changing up light bulbs and filters. Also, tenants should note that if the damage is serious, such as a hole in the wall, he or she could be facing lawsuits. In order to skip these serious allegations, it is important that the tenant remembers all the points in the signed lease and respects the landlord's wishes. On the other hand, if the issue is, for example, cockroach infestation, then the very first thing that one should do is notify the landlord. The landlord's job is to call up pest control and get rid of the problem. A lot of the times, landlords do regular routine check-ups to make sure everything is in order. Another thing to keep in mind is that the landlord can not pop up without any prior notice. The landlord needs to notify the tenant at least 24 hours before stopping by. In summary, before moving into the perfect apartment, it is important to sit down with the landlord and go through all the rules and guidelines that the lease states. By respecting the agreement, there are not going to be any issues during the tenancy. Have fun apartment hunting!